Short Product Description: We have put together for you a luxurious and silky facial cream you can wear all day under your make-up and all night while you sleep. You can pay a lot more for primrose, lanolin and rice bran facial cream but honestly, you don’t have to. 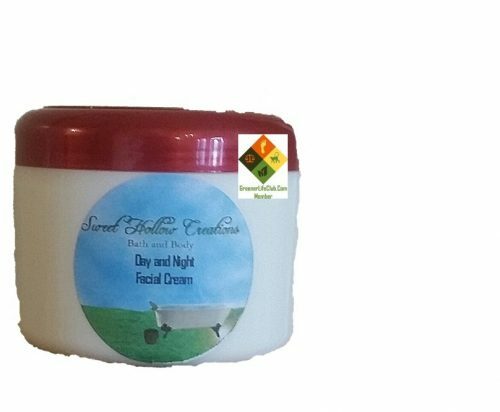 We have put together for you a luxurious and silky facial cream you can wear all day under your make-up and all night while you sleep. The rice bran oil will plump up the skin cells which will help dampen fine lines. The primrose has been recognized for its anti-inflammatory and anti-oxidant properties. The lanolin puts a barrier between your skin and the elements you come in contact with. 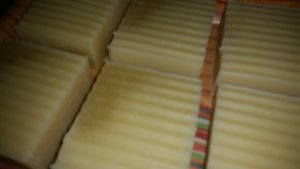 Lanolin also holds the other properties in the skin. This means your facial cream is fighting against all the contaminants you come in contact throughout the day. Of course, we also have added vitamin E oil to our recipe making this one of the best creams ever. You just don’t have to pay a lot to have great skin and this one will prove it. Huge 8 oz jar.